Special made for HTC ONE 2 2014 M8. 2. Provides protection and prevents scratches, chips and dirt from accumulating. 3. Made from durable high quality materials, provides maximum protection for you phone. 4. Precisely cut openings to allow full access to all the functions of your phone. 5. Accessory only. Phone not included. 7. It is user-friendly, and super easy to install. 8. Special Wrap-Up case with screen protector provides your wireless device the maximum protection against scratches and scuffs. 9. Made with grade A TPU material, this case is not only durable, long lasting, but also equips the wireless device with a soft and comfortable surface. Protect your HTC Desire 820 from scratches, scrapes and front-on impacts with this flip case. This case clips over the original back cover of your Desire 820, and then folds over the front. Durable construction offers premium protection for your screen. Made from high quality materials, this flip cover will keep your 820 screen looking good as new. The cover is tough enough to withstand day-to-day punishment without blemishing, so both your phone and cover will stay looking sharp for longer. 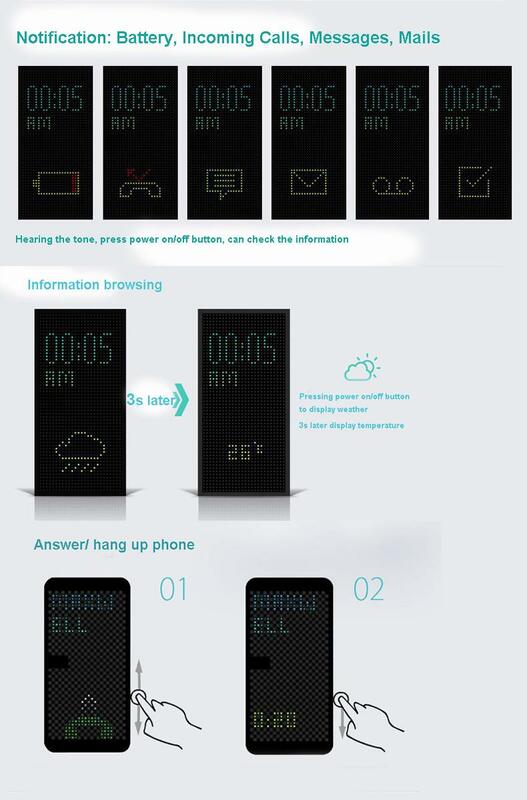 Without flip the front cover, you can take calls, see notifications via the smart LED Dot Matrix Cover.